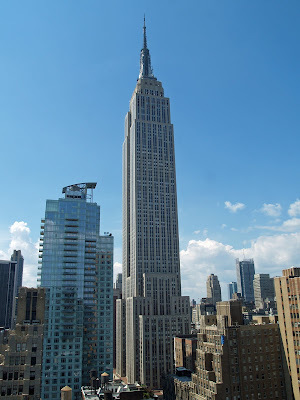 The Empire State Building is a 102-story landmark skyscraper and American cultural icon in New York City at the intersection of Fifth Avenue and West 34th Street. It has a roof height of 1,250 feet (381 meters), and with its antenna spire included, it stands a total of 1,454 ft (443.2 m) high. Its name is derived from the nickname for New York, the Empire State. It stood as the world's tallest building for 40 years, from its completion in 1931 until construction of the World Trade Center's North Tower was completed in 1972. 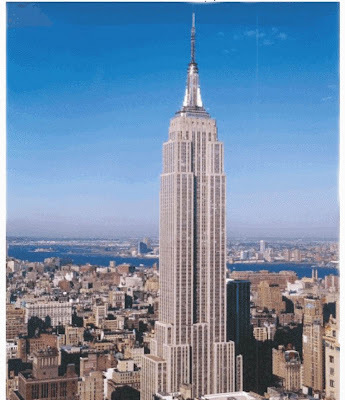 Following the destruction of the World Trade Center in 2001, the Empire State Building once again became the tallest building in New York. Once the new World Trade Center is completed, it will be demoted to second tallest building in New York. 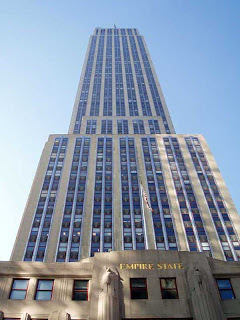 The Empire State Building is designed in the distinctive Art Deco style, and has been named by the American Society of Civil Engineers as one of the Seven Wonders of the Modern World. The building and its street floor interior are designated landmarks of the New York City Landmarks Preservation Commission, and confirmed by the New York City Board of Estimate. 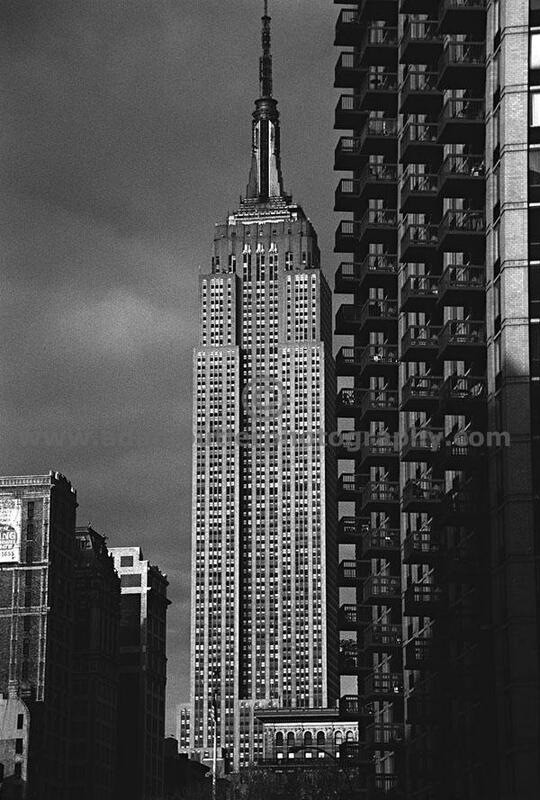 It was designated as a National Historic Landmark in 1986. In 2007, it was ranked number one on the List of America's Favorite Architecture according to the AIA. The building is owned and managed by W&H Properties. 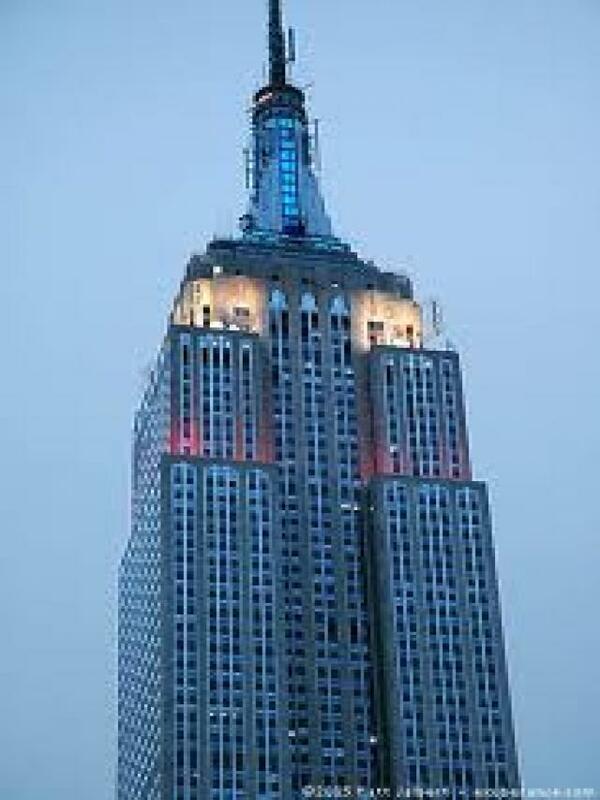 The Empire State Building is currently the third tallest skyscraper in the United States (after the Willis Tower and Trump International Hotel and Tower, both in Chicago), and the 15th tallest in the world. 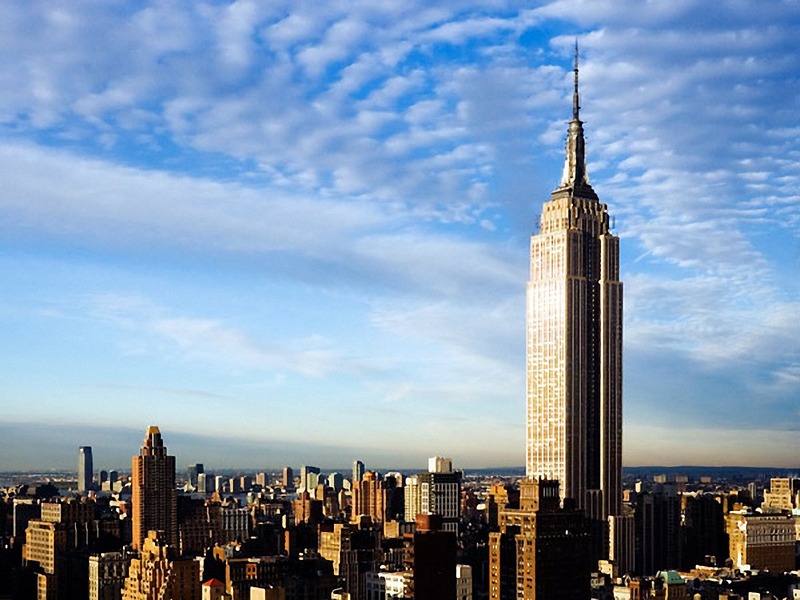 It is also the fourth-tallest freestanding structure in the Americas. 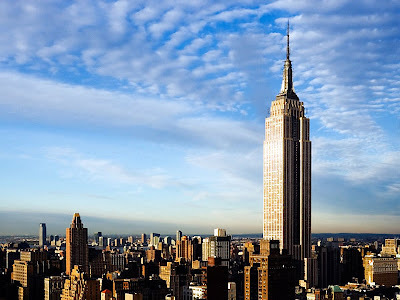 The Empire State Building is currently undergoing a $550 million renovation, with $120 million spent in an effort to transform the building into a more energy efficient and eco-friendly structure. 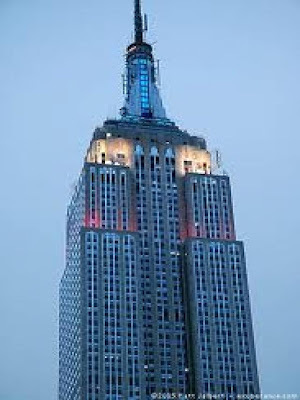 Receiving a gold Leadership in Energy and Environmental Design (LEED) rating in September 2011, the Empire State Building is the tallest LEED certified building in the United States.